A homeless man using a handheld propane torch to heat up coffee last week sparked a fire that burned an encampment in Lake Elsinore. 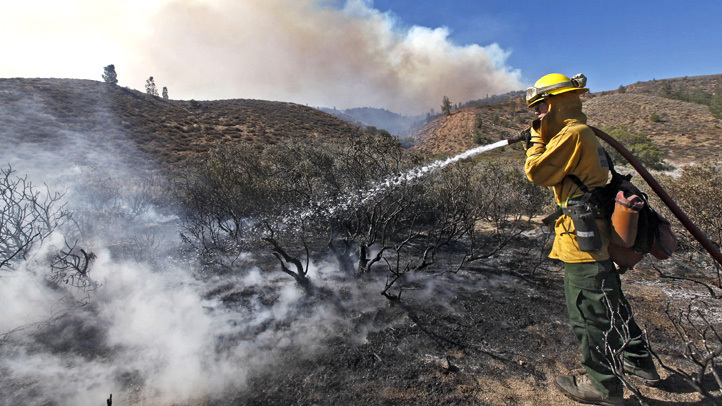 The fire scorched an eighth of an acre of brush at 3 p.m. on May 10 near a drainage area off Auto Center and Diamond drives, said Joel Vela, a battalion chief with the Riverside County Fire Department. 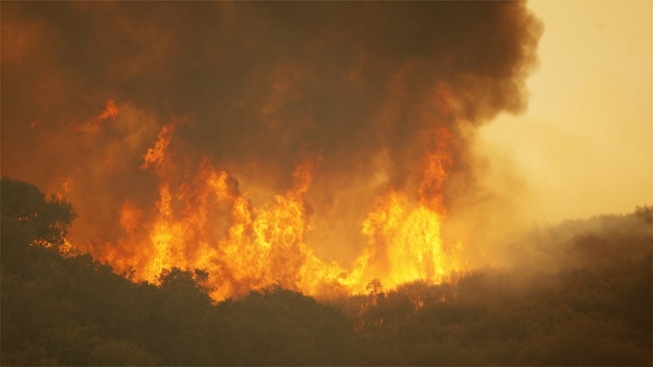 "He burned down his home," Vela said. The man was using a propane torch that's available at stores like Home Depot, Vela said. The torch was leaking and when the man tried to fix it, more fuel leaked out and ignited a fire that temporarily shut down lanes of Auto Center Drive, Vela said. The man's effort to put out the flames failed and the fire department was called. The man, who suffered first-degree burns, refused medical treatment, Vela said. A call to the Riverside County Sheriff's Department seeking information about any criminal charges was not immediately returned.